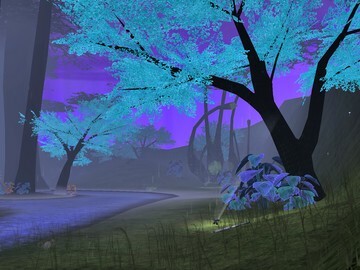 Description: A C10 Swamp varient with a variety of luminescent plants. Good for all gametypes for up to 16 players. Play as a variety of Elites. I Hope it is enjoyed!